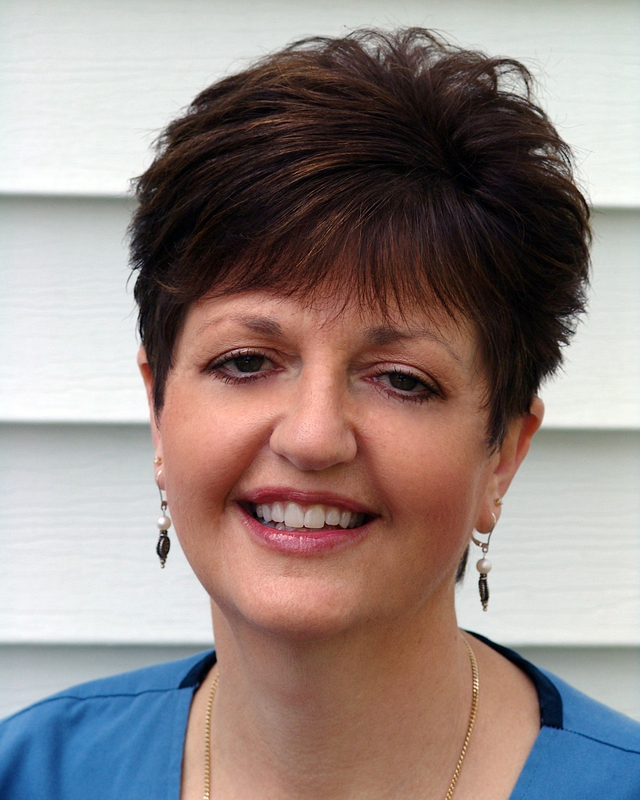 Diana, a registered dental hygienist, has been a member of our team since 2000. She received her degree in Applied Science from Hudson Valley Community College and was the recipient of the Anne F. Hines Award for Clinical Proficiency. She is a leader in the field. She has taken numerous technical and practice management continuing education courses because she is dedicated to delivering optimum care for her patients. Her goal is to establish a trusting relationship and to educate patients by providing an individualized prevention program helping each patient achieve and maintain a level of health that they so desire.